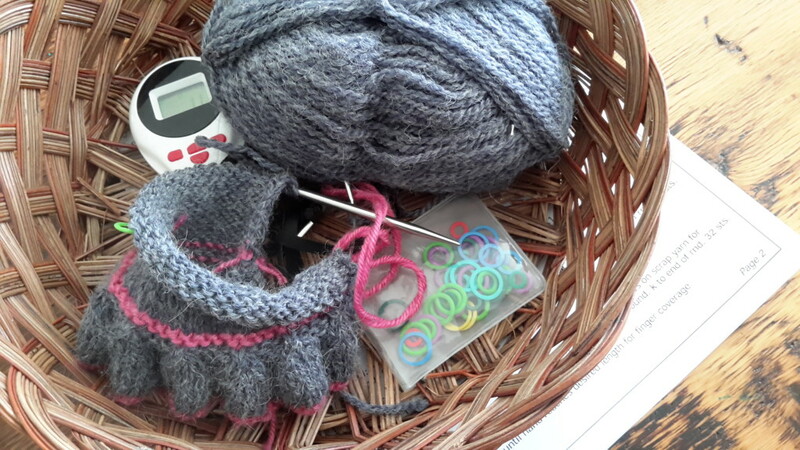 Home » Crochet, Knitting and Knotting » Clearing out the old! Embracing the new in 2016! Clearing out the old! Embracing the new in 2016! Letting go of the ‘old’ from 2015 and embracing the ‘new’ of 2016. This morning got off to a great start with the start of a new cycle at the gym. Jenn our coach for the Living Well program keeps us on our toes! I’ve been missing the structured exercise program over the past two weeks. I’m still ‘clearing’ bits and pieces from 2015. Today was work on our computers. I spent the day making sure that all the data on older units was recorded before we stripe them for elimination. Windows 7 no longer cuts the mustard! And the computers are taking up precious space! I have a tablet and Don has a Surface Pro and we are hoping that the Surface will fulfill the functions of the laptop(s). I will still have a big job ahead as I consolidate the data on our main computer. One great discovery was an uncorrupted copy of a photo I need for my genealogy work. I spent hours working in Photoshop trying to repair the damage to the file I have on this computer. The upside is that it was a refresher exercise in how the program works. I really need to do a tutorial! Wasn’t last night’s Downton Abbey great? I am knitting a pair of fingerless gloves in the Downton Abbey style and can’t wait to get them finished. 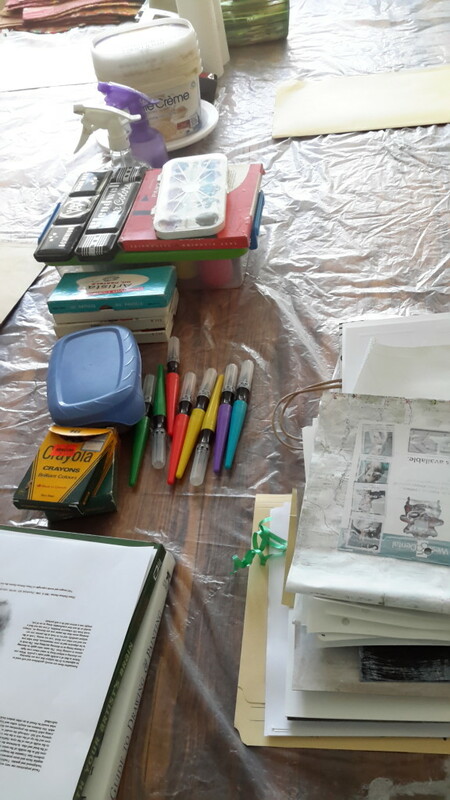 Earlier today I made preparations for the first 2016 Art ‘play day’ with friends. We are starting the new year with a focus on various forms of sketching. This will take me in a new direction that will benefit all my artwork media. In the past I’ve not put a lot of attention on sketching skills. More on that tomorrow. Still have a long list of things I want to clear from the list before I get too engrossed in 2016 but some progress – and yes I have spread myself across several activities. I am INTEGRATING! This is my challenge for the year as I have been letting a number of (important to me) interests fall by the wayside over the past few years and this is the year to get them REINTEGRATED into my life! My word for 2016 ia INTEGRATE!